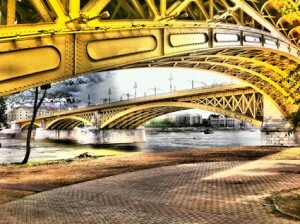 We understand how frustrating it can be when trying to purchase a property in Budapest. You need a team who will listen to your needs and tailor a search that fits it, in a fast and reliable manner, thus maximising your time when you are here in Budapest. You need a team who speak English and team you can trust. A combination of listening to you and our vast local knowledge, building trust and forming relationships with our clients is what sets us out above the rest. Our team of English speaking staff will be with you every step of the way during your purchase, from the initial search, viewing and legal help to completion and even design or refurbishment should you require it. 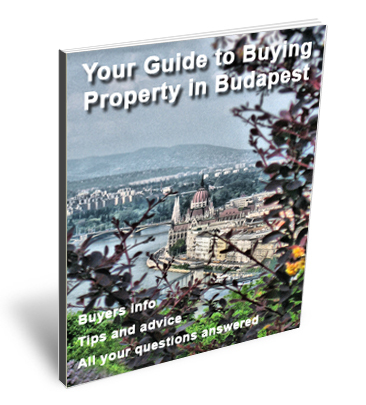 Whether we have the property in Budapest that you are looking for on our database or if we need to put together a specific search to find it for you, you can rest assured that we will put your needs first. We see no point in showing you properties which do not match your needs like some local agents tend to do. 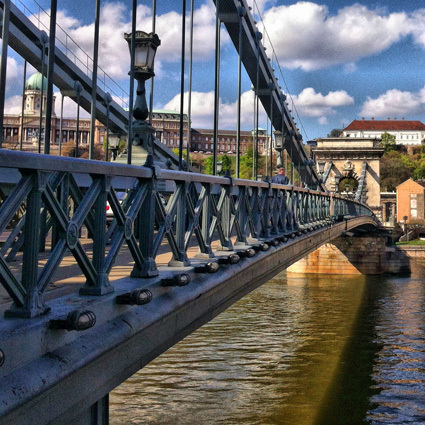 Not only do we specialise in the sales of property in Budapest but when it comes to property management you can safely let us handle all the day to day running of your rental property with the confidence that your property will bring in the best return for your investment.